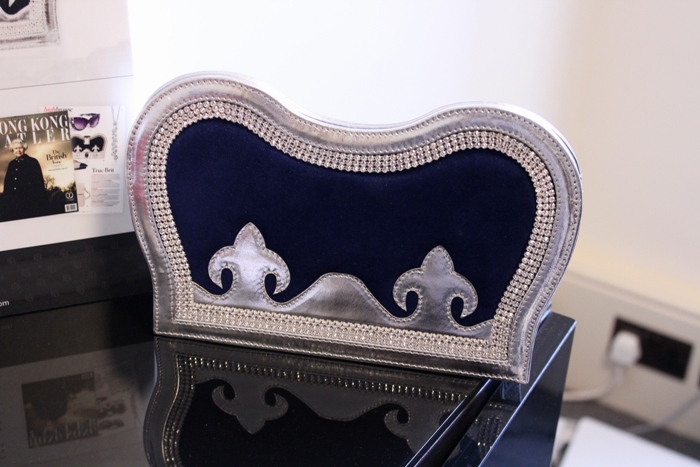 You may remember from my London Fashion Week blogs, that I paid a visit to the HQ of luxury accessories brand Bobelle London over fashion week, located in Somerset House. 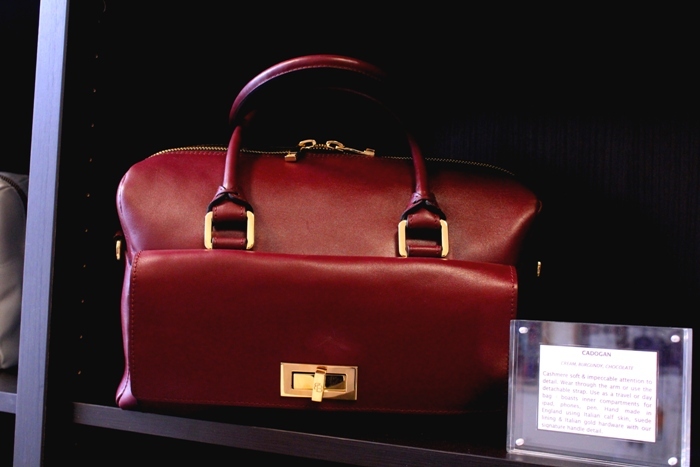 In the related post I promised more pictures, and here are Bobelle’s bags in all their luscious leather gorgeousness. Click below the jump for more. 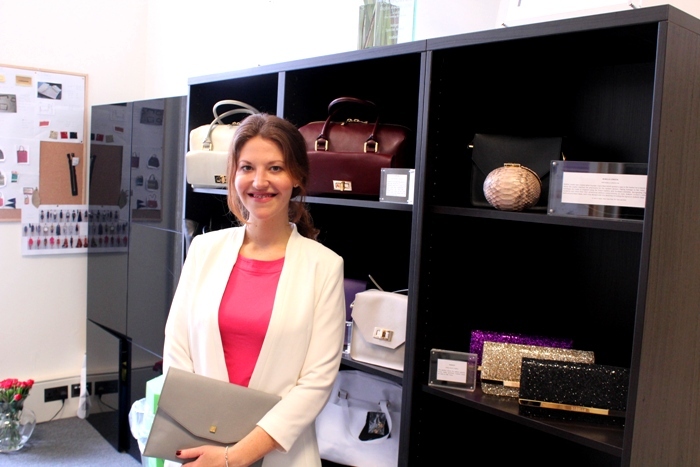 To give you a bit of background on the brand, Bobelle was founded by Claire Watt-Smith in response to a gap in the market for a luxury accessories line where the quality matched the practically. 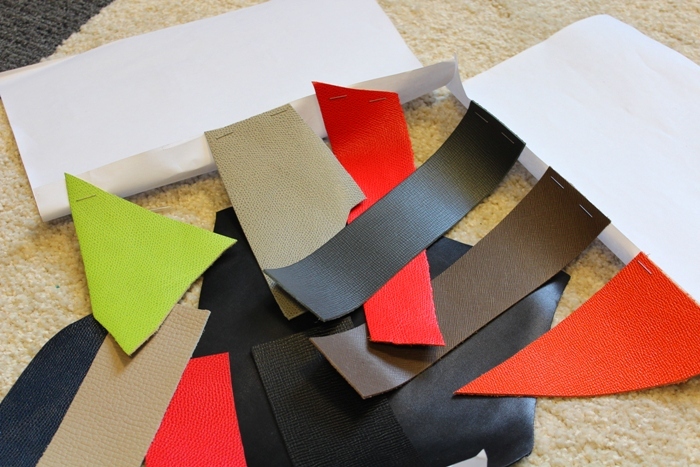 With that in mind, all of Bobelle’s bags are manufactured in Britain, using the finest leathers and hardware available. Personally, I'm starting to take more and more interest in where my latest purchases are manufactured. Not only are there ethical issues involved, but I'm also finding the quality of 'Made in China' goods frustratingly poor. There's also something deeply appealing about fashion that has been manufactured in the UK without thousands of air miles behind it. Now I’m a handbag girl (handbags win over shoes every time in the world of LFF) and I think Bobelle’s offering is simply dreamy. There’s structured carry-all totes for day (the Cadogan in Burgundy for me please) chic little cross-body bags for the weekend (the Berkeley in purple is LFF’s no.1 favourite) and glitter dusted clutches for parties and soirees alike (the playful Crown clutch is even made with hard-to-fine British suede). 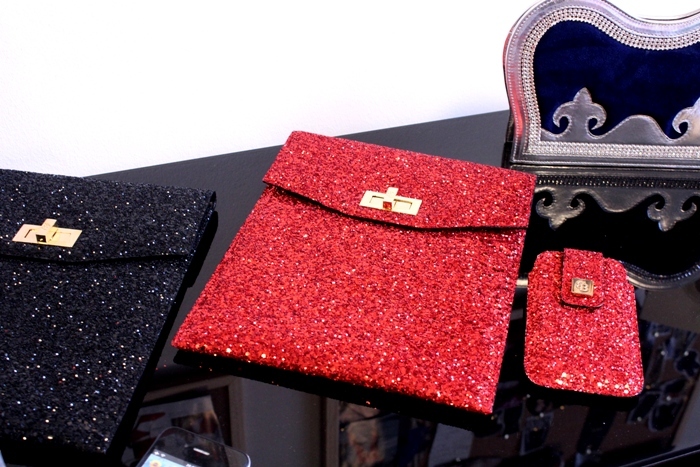 I loved these glitter-dusted technology cases- especially the pillar box red colourways. Prices start at an affordable £35. My favourite designs had to be the structured cross-body Berkeley handbags. Perfect for chic weekend wear! 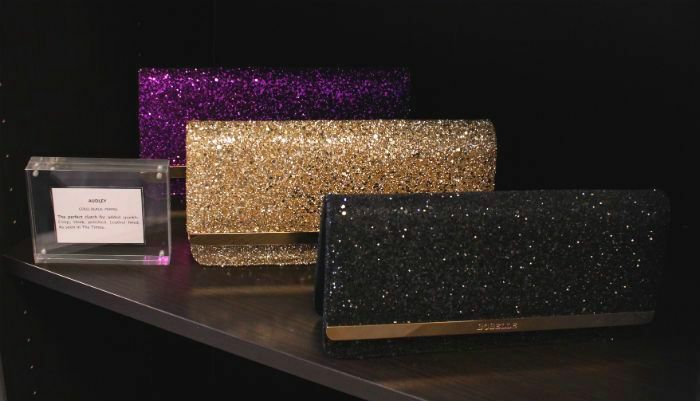 The glitter Audley bags are a dancefloor must. The quality-street wrapper purple colourway is my favourite! So much luxury leather goodness in one post! Which Bobelle bag is your favourite?